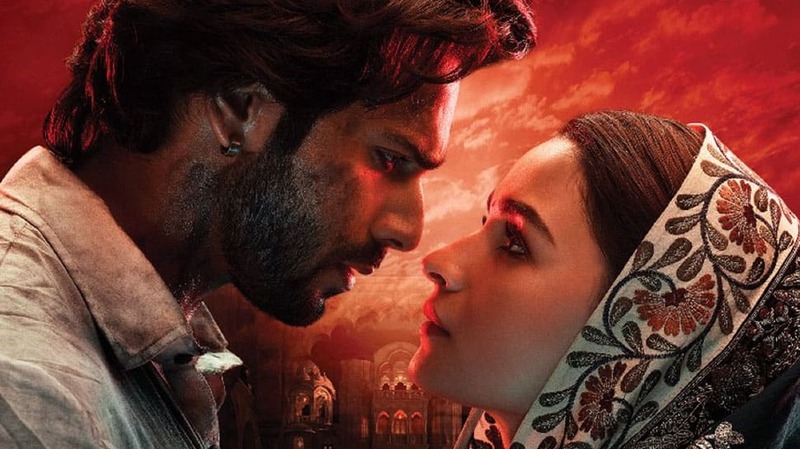 New Delhi: Karan Johar's 'Kalank' will hit the theatres on April 17 and has been high on the buzzword ever since it was announced. There are just two days left for the release and fans can't wait to watch the visual spectacle. The film has an impressive star cast of Alia Bhatt, Varun Dhawan, Sanjay Dutt, Madhuri Dixit, Sonakshi Sinha and Aditya Roy Kapur. It also features actresses Kriti Sanon and Kiara Advani and has been directed by Abhishek Varman. Actors Sanjay Dutt and Madhuri Dixit were rumoured to be dating each other years ago. It has been more than twenty years that the duo has worked together and fans were quite excited after getting to know that the two are finally coming together for a film. The teasers of the film were a pure delight to watch and the 2-minute long trailer further raised expectations of the film. The grandeur of the sets, foot-tapping music and powerful dialogues made the trailer appear larger than life! 'Kalank' marks Alia and Varun's fourth film together and fans absolutely love their on-screen chemistry. They made their Bollywood debut with K Jo's 'Student of the Year' and are known to be good friends since then. It will be interesting to see the two paired opposite each other once again. The fresh on-screen pairing of Sonakshi Sinha and Aditya Roy Kapur is yet another reason to be excited for the release. The two looked great together in the trailer and we can't help but wonder what they have to offer in the film! The songs of 'Kalank' have created quite a flutter on social media and they are one of the biggest reasons that people are going to flood theatres on day one!